In the past, environmental protection efforts would focus primarily on establishing systematic control of on-site pollutants, especially with new statutory requirements. But today’s environmental management professionals take a more strategic view. The key is to raise awareness for environmental issues among your staff and to minimize negative impacts on the ecosystem. 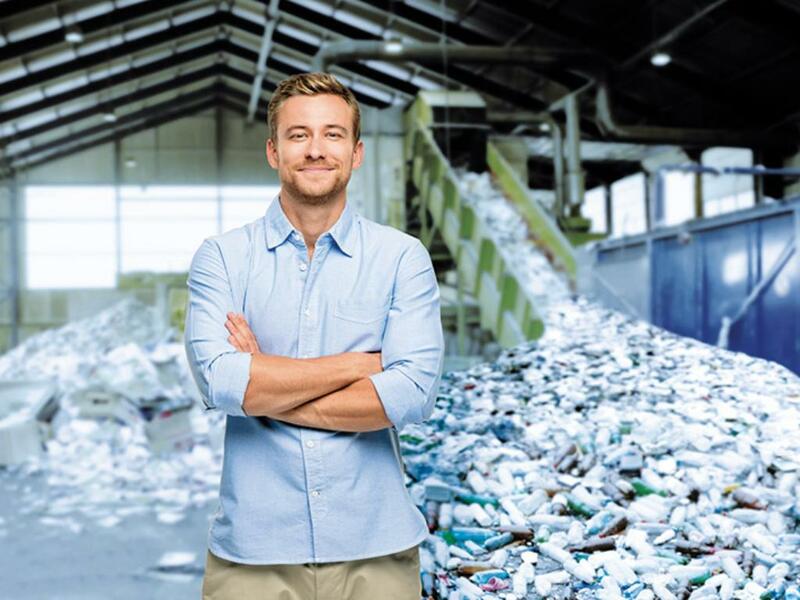 By taking steps to continually improve your environmental management system, you will set your business on a course to sustainability. ISO 14001 is an internationally accredited standard to support your activities by applying proven management systems. An ISO 14001 certificate shows that you are committed to sustainability, to your customers, business partners and employees. Contact us to find out what we can do for you! Arrange an appointment with our specialists now! Our ISO 14001 certifications for environmental management systems are internationally recognized and valid worldwide. They offer you a forward-looking path toward corporate responsibility and good corporate stewardship. 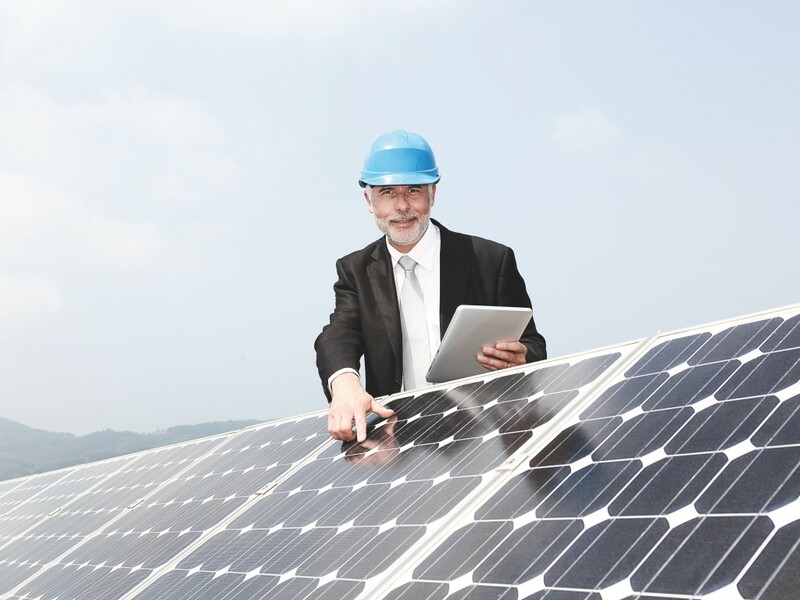 By now, many companies take for granted the ongoing improvement and documentation of their growing environmental protection efforts. ISO 14001 uncovers weaknesses in your environmental management system and builds the foundation for a continual, verifiable process of improvement. It mitigates environmental risks, conserves resources, and makes a sustained contribution to your environmental performance. Modern technology alone cannot sufficiently guarantee an active and adequate environmental protection policy; it also requires an effective environmental management system. In an increasingly competitive field, certifications have become an important contributor to your success. Want to learn more? Download our free FAQ to get answers to the most commonly asked questions: FAQ – Questions and Answers for ISO 14001 (PDF). A major revision was published in September 2015 as ISO 14001:2015. The new standard includes a number of improvements in the field of environmental management. 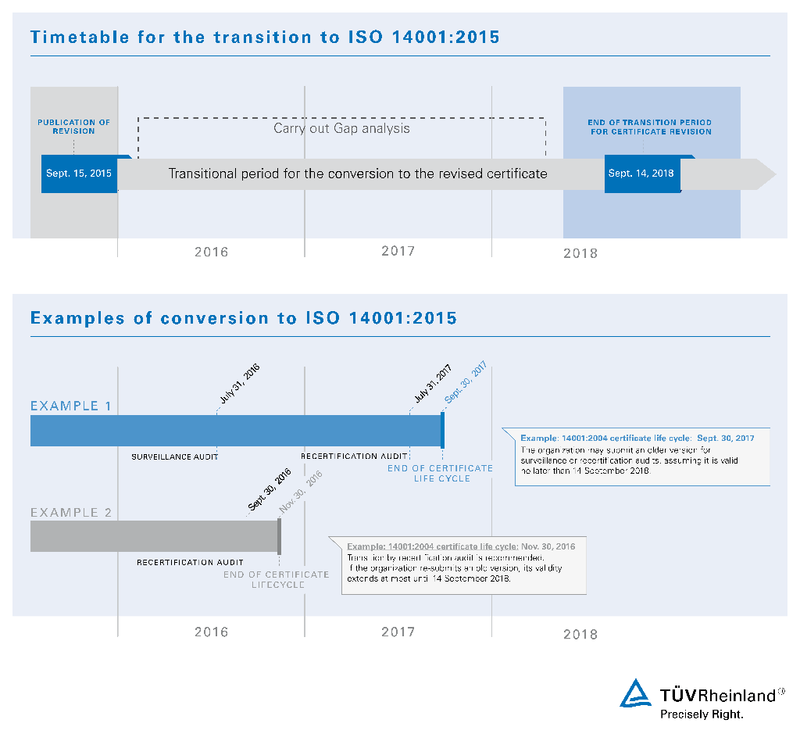 Compared to previous standards, the new ISO 14001 standard applies a more consistent structure, simplifies implementation and removes any ambiguity. We have compiled a leaflet with the most important information concerning this new standard. Download our leaflet for free here: ISO 14001 Revision – Changes and implications (PDF). There is a three-year grace period for transitioning to ISO 14001:2015. Different procedures are available for transitioning to the new ISO 14001:2015 standard depending on the original certificate’s life cycle. The above timeline illustrates the best moment for companies to begin their transition to the revised environmental management standard. Companies certified under the older ISO 14001:2004 standard are advised to conduct a gap analysis. This evaluation determines which aspects of your environmental management system are already in conformity with existing norms and highlights specific areas for improvement. A gap analysis typically takes only a few hours while significantly reducing the effort required for a transition to new standards. 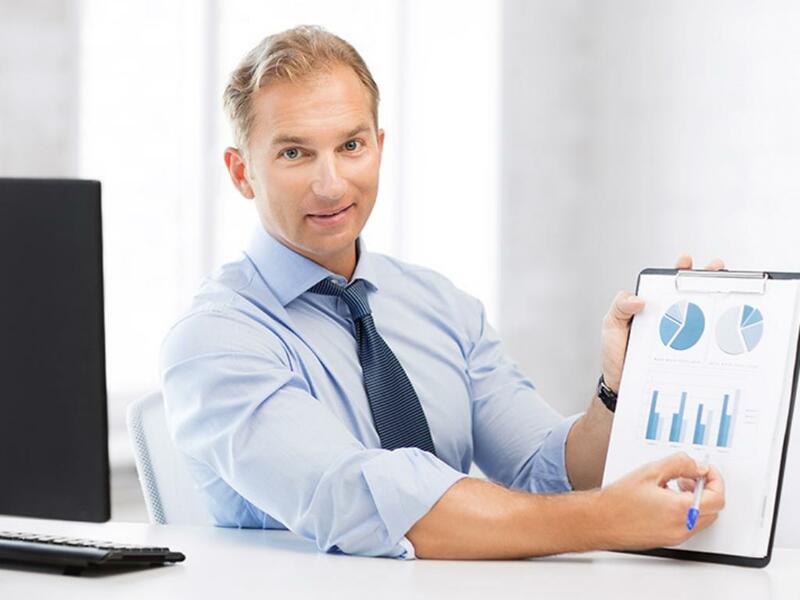 Ask our experts about a gap analysis for your company! We work with you to establish an effective environmental management system in six steps. Our specialists are there to support you at every step of the way. Declaration of completeness and volume flow record preparation and plant testing by TÜV Rheinland. Lower energy costs and increased energy efficiency thanks to ISO 50001 certification.